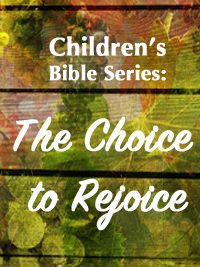 Helps your kids discover what it means to have a thankful heart and teach them how to look to God when bad things happen. 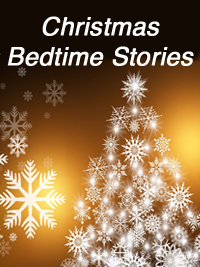 Featuring 11 Christian Christmas bedtime short stories. 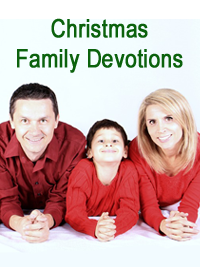 Each story is accompanied with a spiritual application and Bible verse. 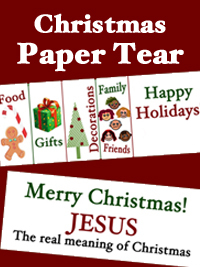 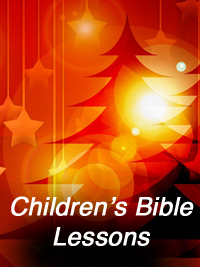 Five fun and engaging Bible lessons for children to help them discover the real meaning of Christmas. 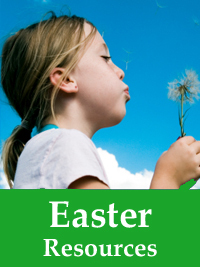 Discover great Easter resources including Easter Eve cookies, Easter lessons and powerful visual illustrations.